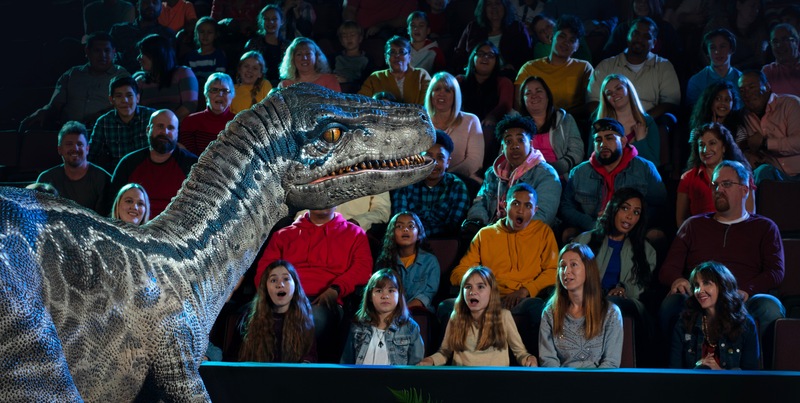 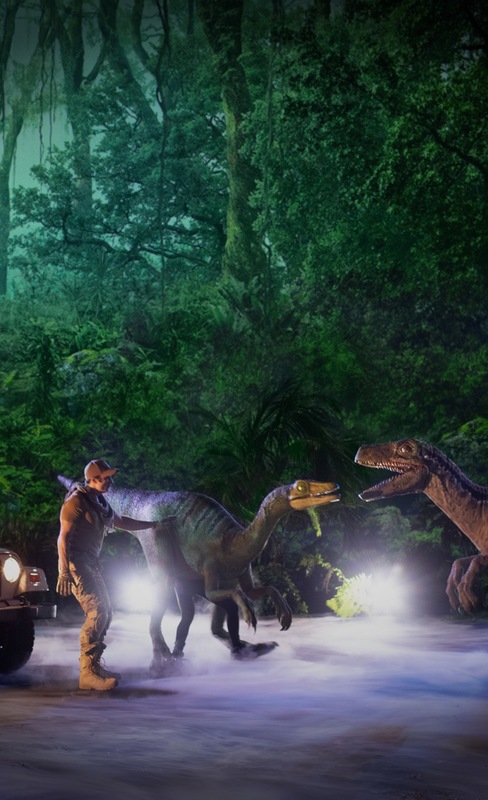 JURASSIC WORLD COMES TO LIFE FOR THE FIRST TIME IN A TOURING ARENA SHOW! 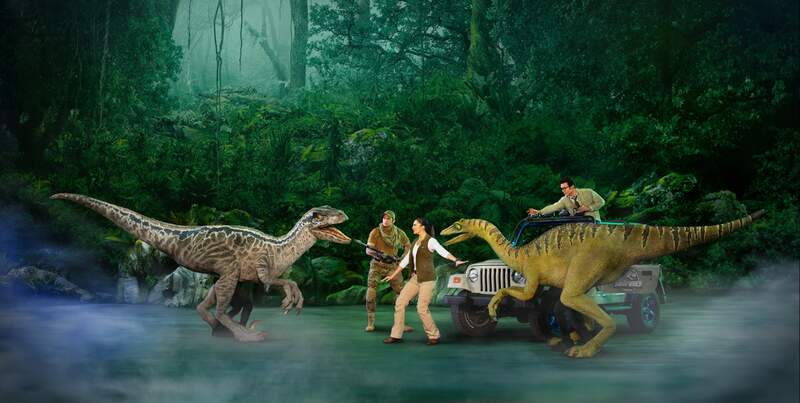 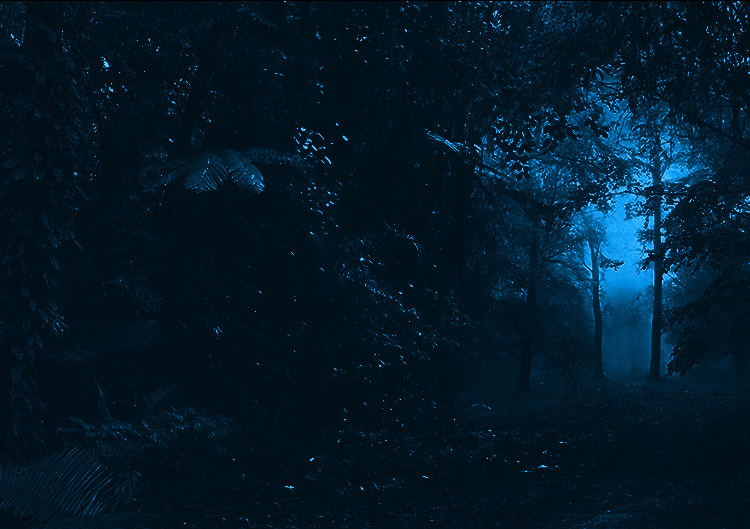 Your trip to Isla Nublar takes a terrifying turn after the Indominus rex escapes and causes chaos in the park! 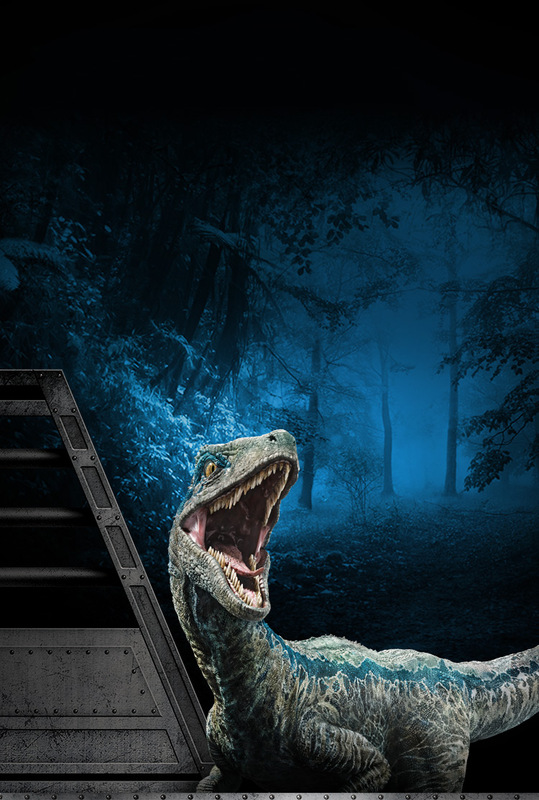 The adventure continues as you join forces with a team of scientists to unravel a corrupt plan and save Jeanie, an all-new dinosaur, from a terrible fate. 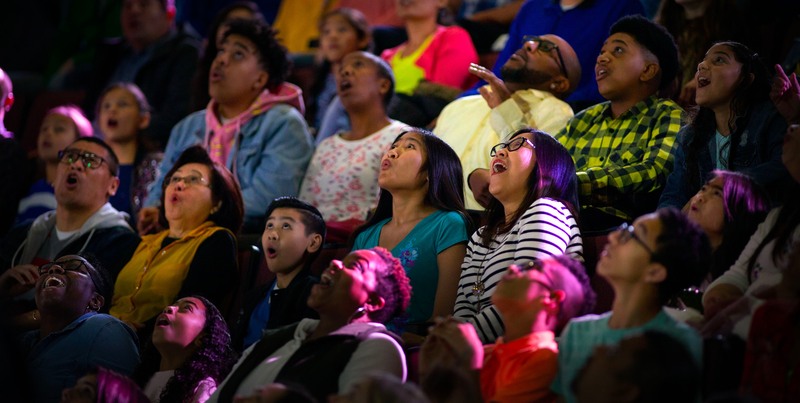 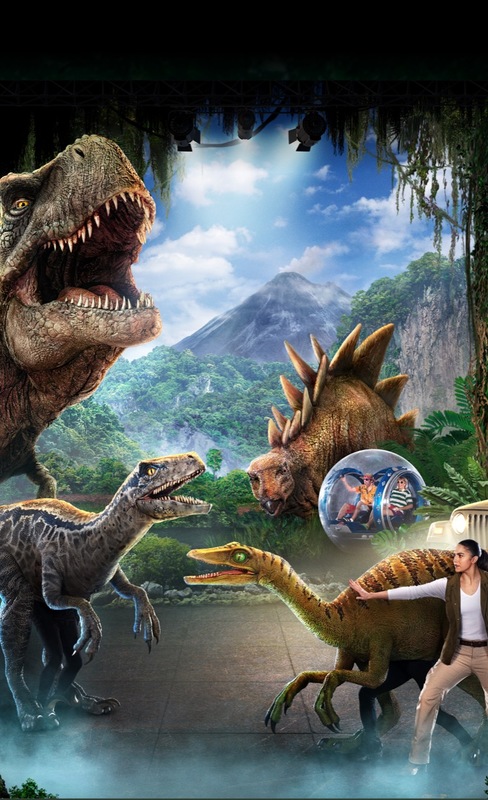 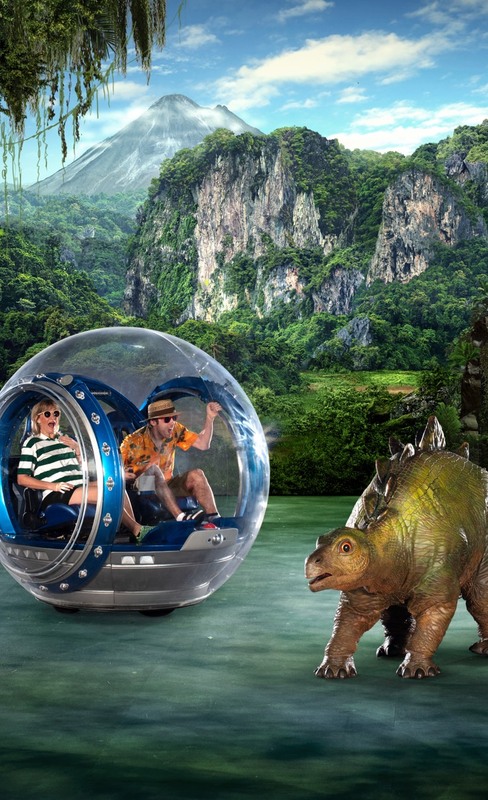 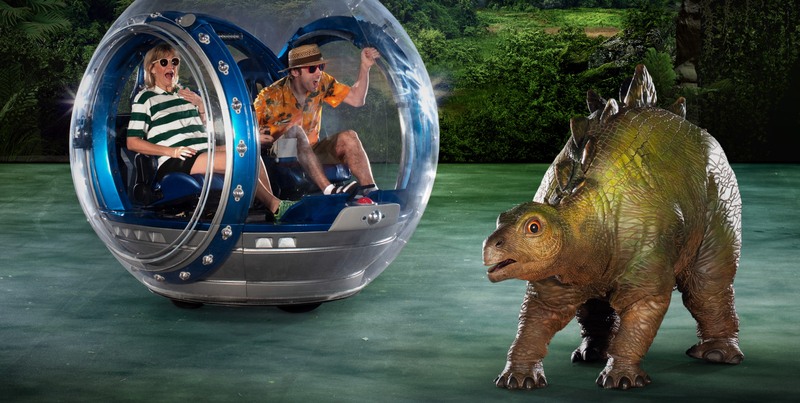 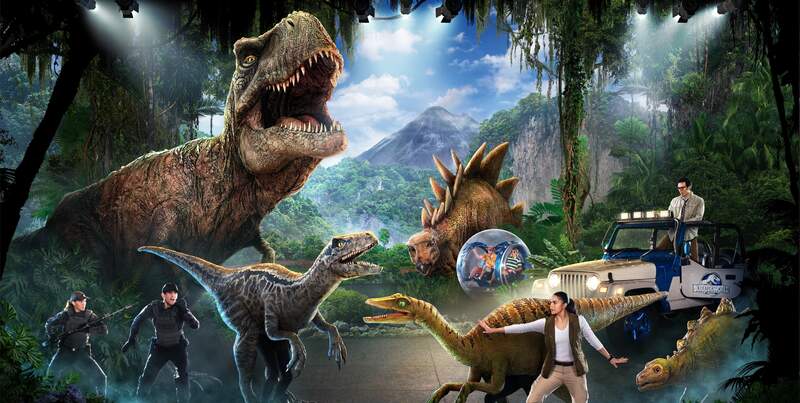 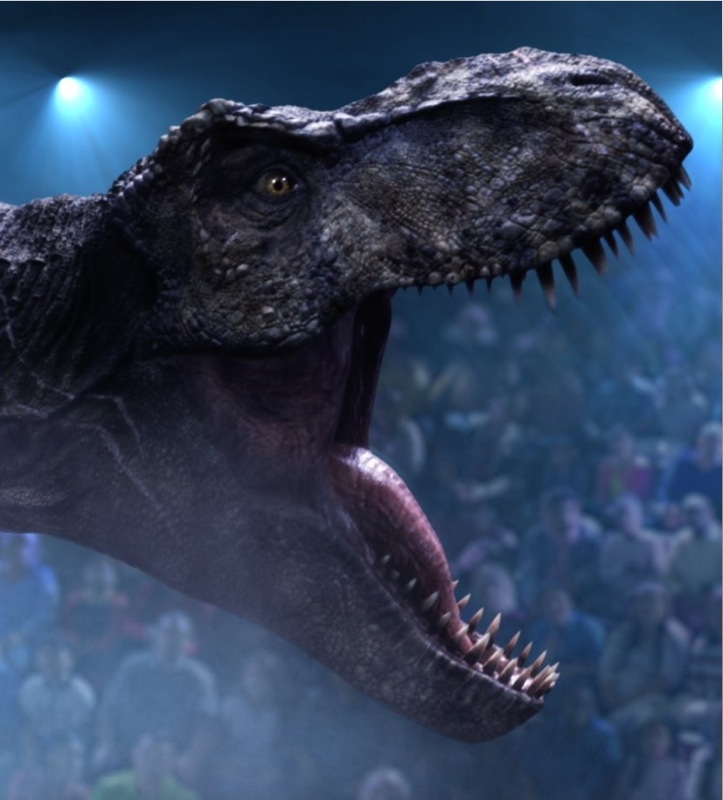 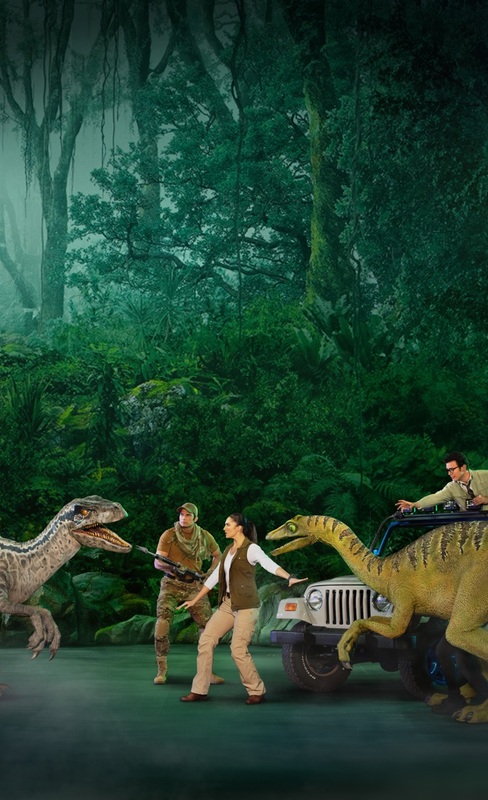 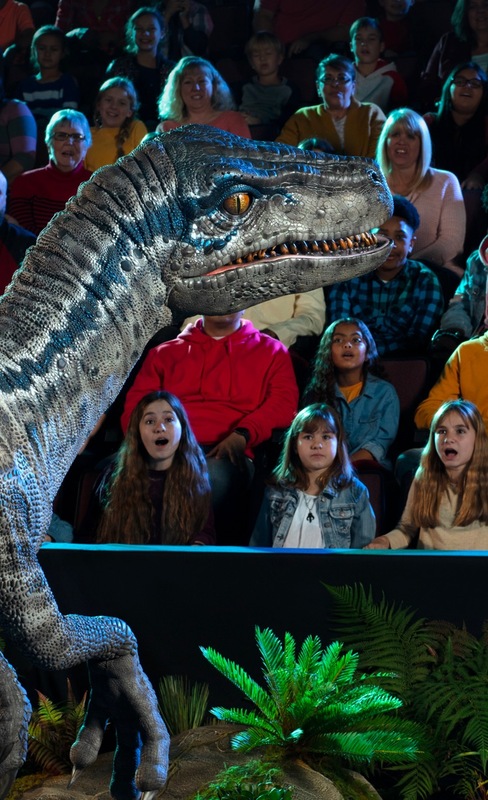 Along the way, experience some of Jurassic World’s most iconic dinosaurs including Blue the Raptor, Triceratops, Pteranodons and the mighty T. rex! 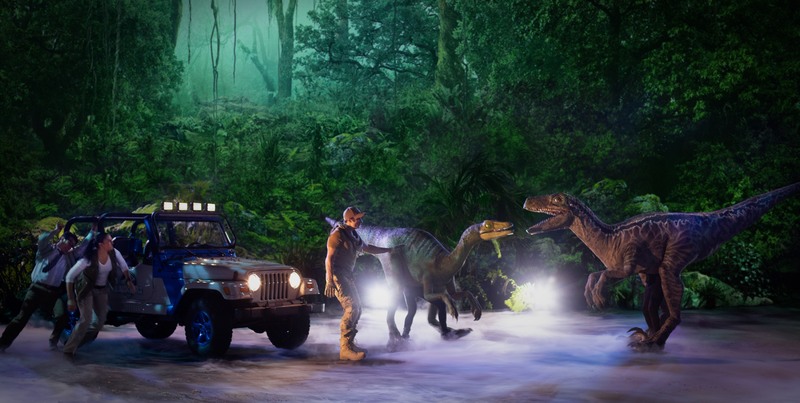 ARE YOU READY TO RETURN TO JURASSIC WORLD? 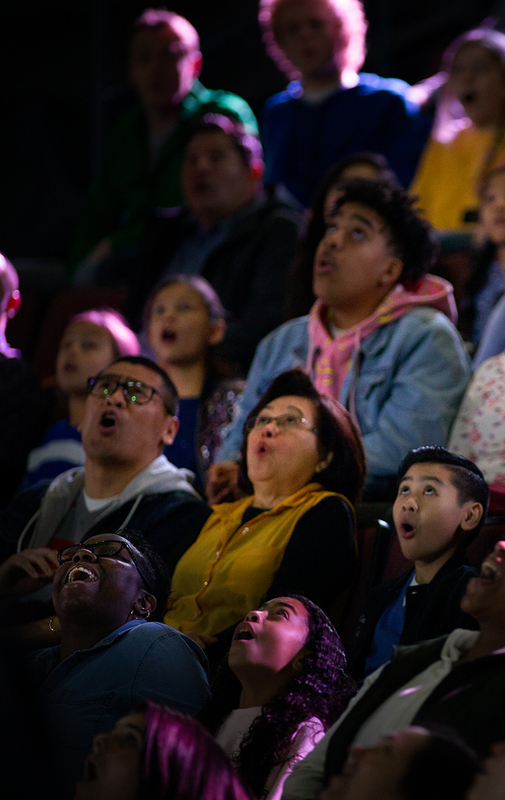 Be among the first to know when tickets go on sale, receive special offers and more.